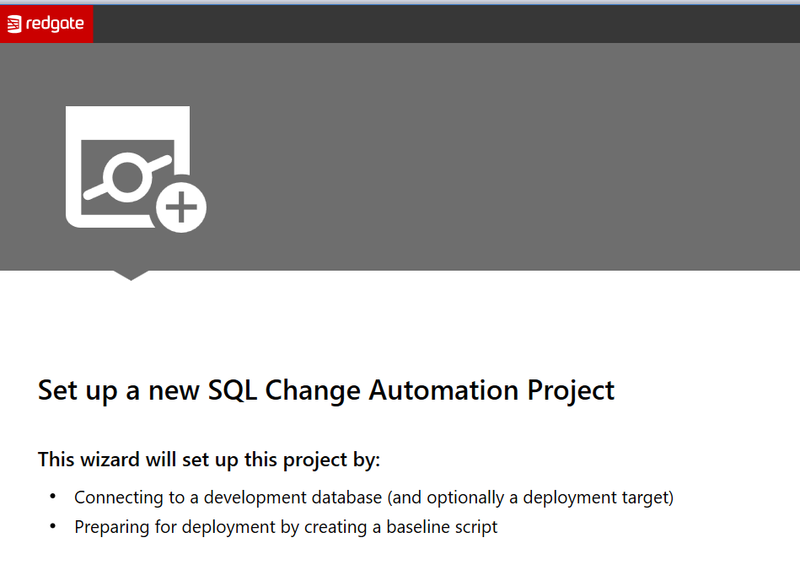 The SQL Change Automation release was early this week. This is replacing ReadyRoll and our DLM Automation products, rolling them into a single product and is the first stage of unifying our state and migration based solutions. I selected this for upgrade, which replaces my ReadyRoll installation. 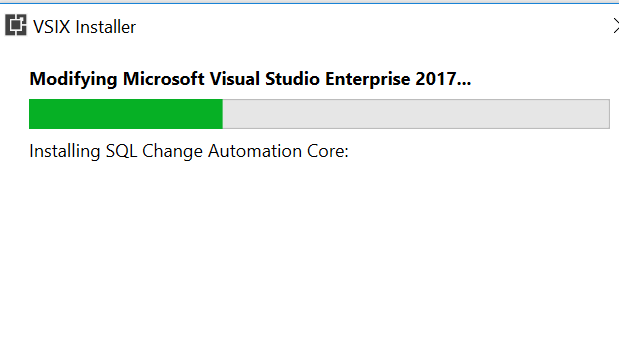 Once I did this, it downloaded and I had to exit Visual Studio. That triggers the install. It’s a painless process, and when complete, I see the change in my projects. But after this, we help you understand a bit about what to configure. The next screen lets you see there is a development and deployment target that are needed, and these are used to try and ensure you realize you’re building a flow here. There’s more work to be done, and certainly more information I can provide. Look for me to build some PoC type projects here soon to help you learn to get started. 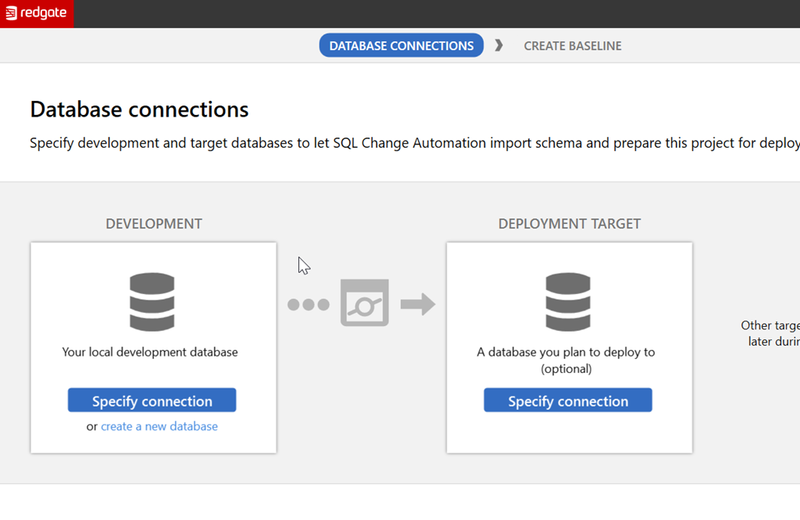 This entry was posted in Blog and tagged ReadyRoll, Redgate, SQL Change Automation, syndicated. Bookmark the permalink.